Welcome to the WyldLynx Blog page. Select an option below to read the full article. 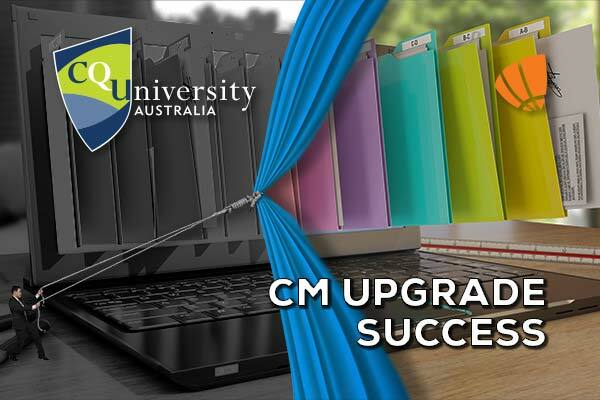 Central Qld university worked with WyldLynx to ensure a seamless upgrade of their Content Manager 7.3 installation, and they couldn't be happier that they did. Click to hear what they had to say. Add your files with SmartMove! 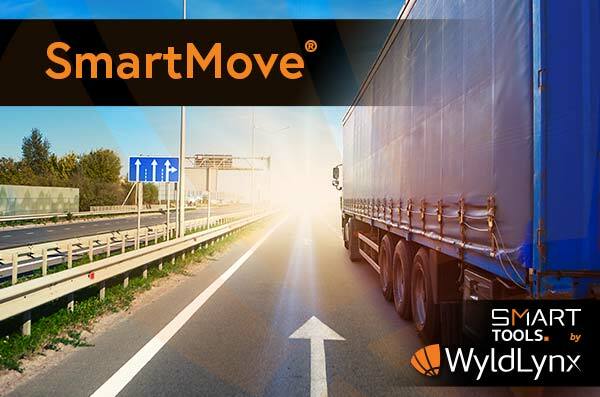 WyldLynx is pleased to announce SmartMove, our new application for Content Manager. Quickly and easily import bulk files, including metadata. Click through to find out more! What could be the problem if you just walk away from your desk for a minute? 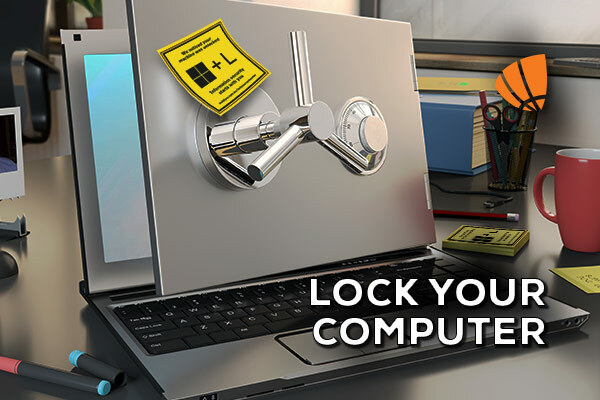 If you don't lock your computer, the potential issues could be a lot larger than you might think! 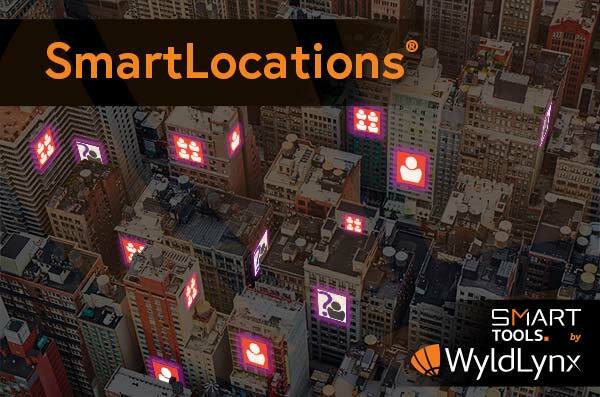 WyldLynx would like to announce our latest Content Manager plugin, SmartLocations, designed to make the necessary but tedious task of managing Locations efficient and easy. Click through to see how it can help you! 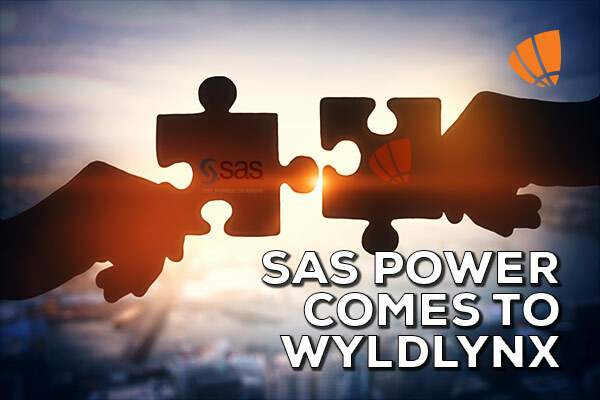 WyldLynx are proud to announce our new strategic partnership with SAS, a world leader in business analytics. Click through to read more! 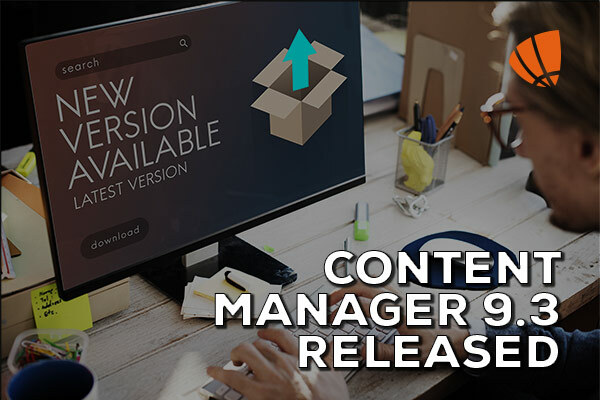 The document management system we all know and love - now formally to be known as Micro Focus Content Manager - has just been upgraded to 9.3! 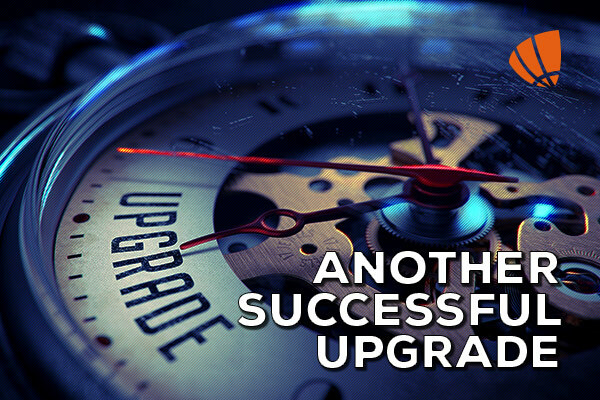 Read about the enhancements this new version brings. The Qld Family & Child Commission recently engaged WyldLynx to take charge of upgrading their Content Manager system. While the project went very well, we were also extremely happy with the glowing review from our client. 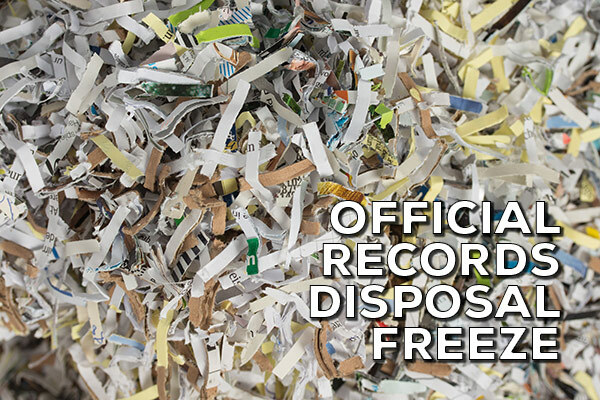 The State Archivist for the Qld Government has issued a notification of a records disposal freeze, for all records relating to children, applying to all Queensland public authorities, contractors and services providers. Further details in the blog. 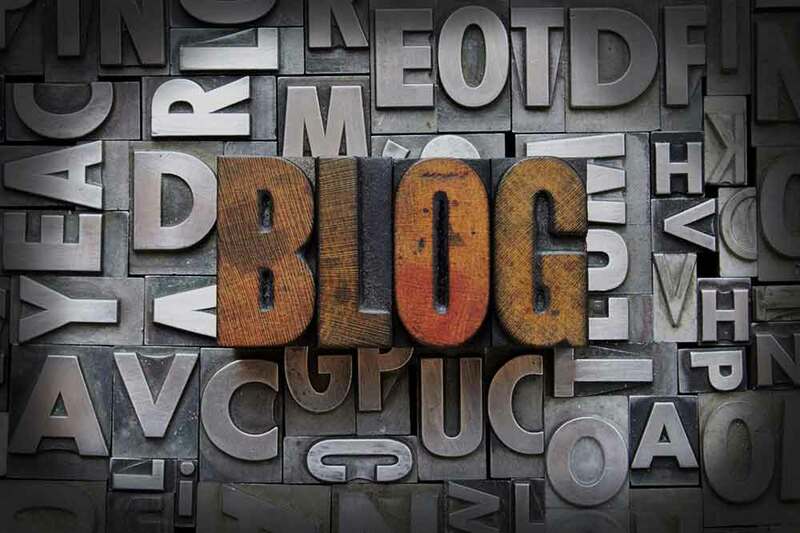 MicroFocus has created a profile of one of their leading Silver Partners. 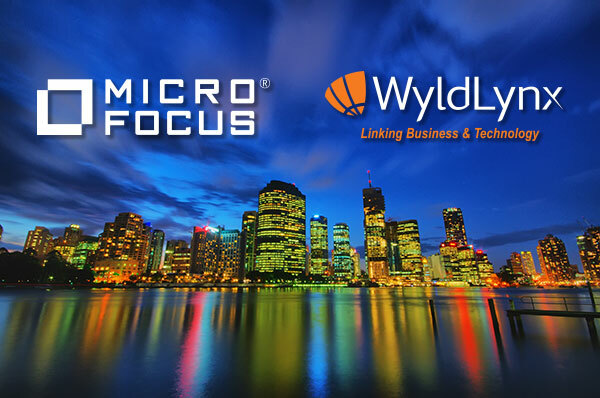 Covering a number of business processes and applications, this article offers a great insight into the qualities and benefits WyldLynx brings to the greater Oceanic region. 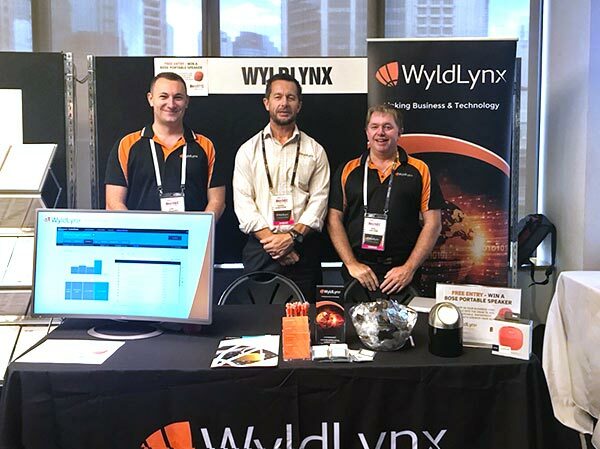 WyldLynx presented at the BrisSec18 Security Conference, raising eyebrows and many questions among business leaders and security professionals present. Read on to see how it all went down. Welcome to the new WyldLynx website - and our blog!